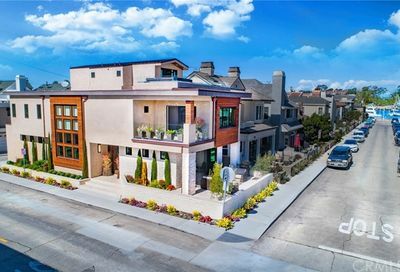 How's the Real Estate Market on Balboa Island Newport Beach November 2018? 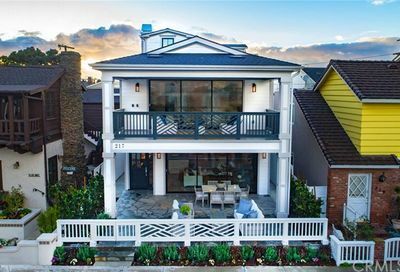 How’s the Real Estate Market on Balboa Island Newport Beach November 2018? 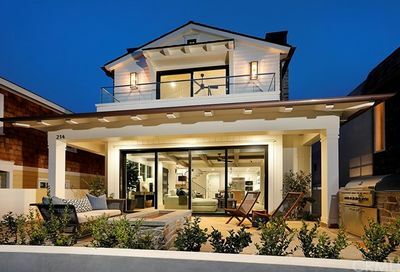 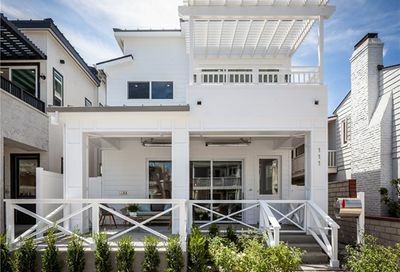 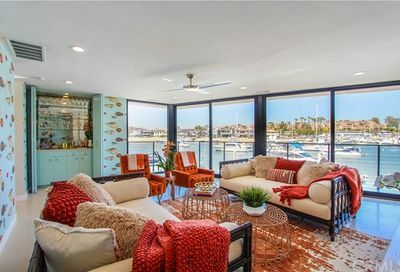 Balboa Island is currently favoring a seller’s market. 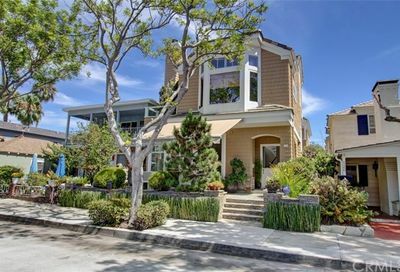 There were 2 sales in the month of November, and currently, there are 17 homes on the market listed for sale. 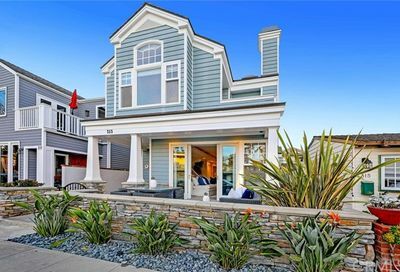 Location: Balboa Island is located in the lower Newport Bay area of Newport Beach. 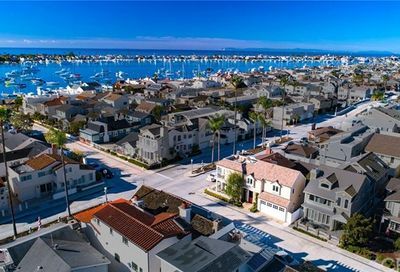 Balboa Island is a man-made set of three islands that are located in which include the main island, the little island, and Collins Island. 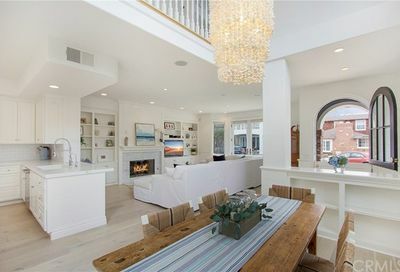 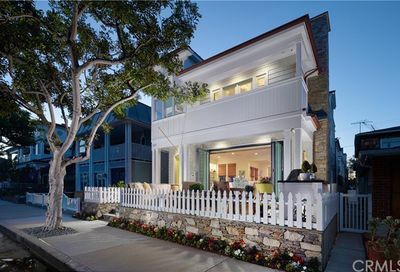 Collins Island has only 8 homes that are located on it and it is a gated area of Balboa Island. 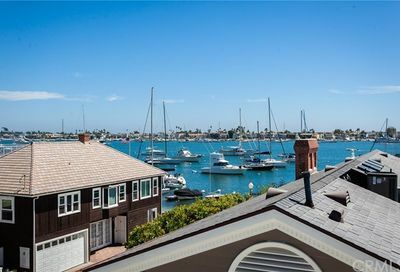 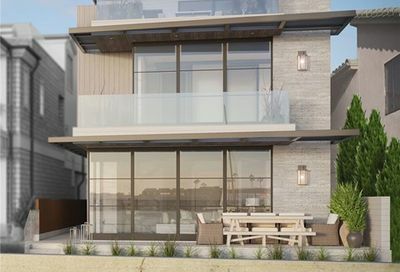 The bayfront homes on Balboa Island have incredible views, and the homes on Collins Island also have sweeping views of Newport Harbor. 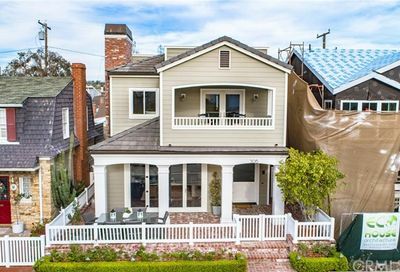 Homes: The main island of Balboa Island has approximately 1450 home sites, 8 homes on Collins Island. 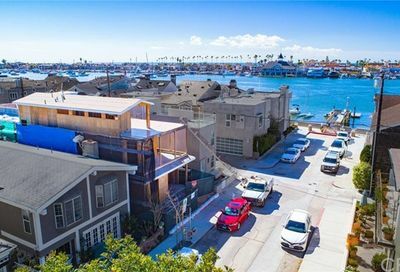 Amenities: The Balboa Island Ferry transports automobiles, pedestrians, and bicycles across Newport Harbor to the Balboa Peninsula. 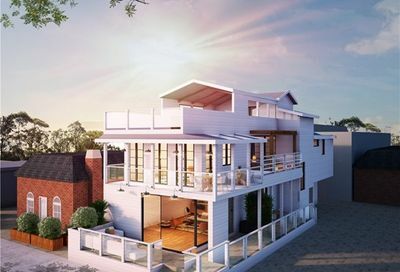 The ferry access to the ferry is on Agate Avenue on the Main Island, and Palm Street on the Balboa Peninsula at the Fun Zone. 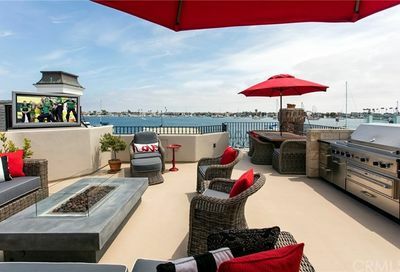 The ferry ride is brief but a lovely way to view Newport Harbor and the beautiful bay front homes. 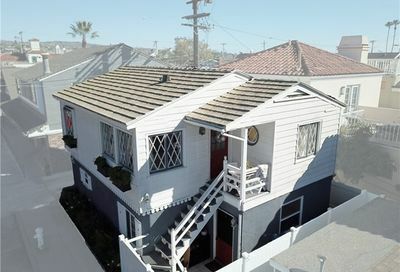 Schools: Children who reside on Balboa Island in Newport Beach attend Lincoln Elementary located at 3101 Pacific View Drive in Corona del Mar. 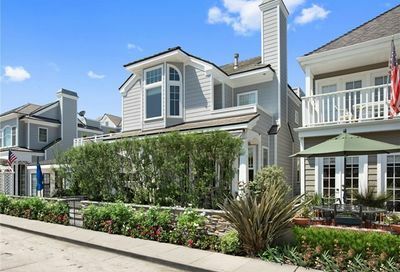 Balboa Island is located in the lower Newport Bay area of Newport Beach. 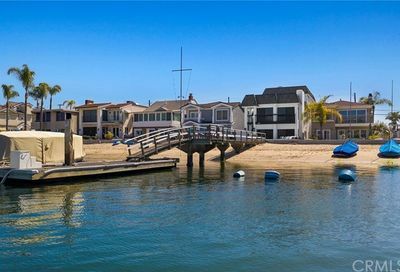 Balboa Island is a man-made set of three islands.